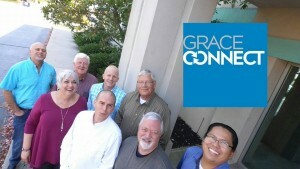 The board of directors of the Brethren Missionary Herald Company, the parent organization of GraceConnect and BMH Books, begins their fall meetings today in Winona Lake, Ind. Led by chair Tim Sprankle, the board will receive reports of activities for both GraceConnect and BMH books, discuss programs for the ministries, and approve a budget for 2017. This will be the first meeting for new board member, Sarah Knepper. She was elected to a three-year term by members of the Brethren Missionary Herald Corporation, along with Bill Gordon, Winona Lake, Ind., and Dave Collins, who were each re-elected to three terms.